Mint Chutney’s make great accompaniments with our Indian food. Especially in Indian houses this is very popular and consumed in a routine with tandoori chicken and other appetizers. 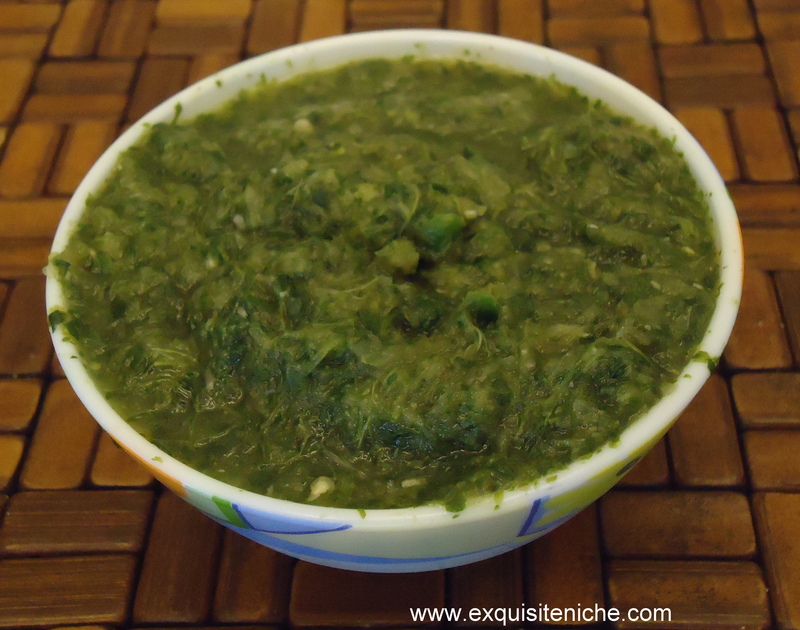 So here is a very simple version for making a mint chutney.